Are you wondering if you should replace your home’s windows as part of your next home upgrading project? Windows may seem like they should last forever, but the reality is that there are true benefits associated with replacing older windows. Here are the top 10 signs your windows probably need to be replaced. Many older homes were constructed with a single pane of window glass. Double or triple-pane windows are now the norm. They can reduce energy consumption in the home and help you to maintain a comfortable indoor environment. You can easily complete a visual inspection of your windows. Look for chipped or cracked windows, damage or deterioration to the frames, debris or fogging between panes. These are signs that the windows are in poor condition and should be replaced. Windows should easily open and close. This is necessary for functional use of the window as well as for safety. Windows that do not function properly need to be repaired or if not possible, replaced. In some cases, repairing windows with replacement parts makes sense. However, finding replacement parts for older windows can be a challenge. When repair work is not feasible, replacement is the best option to consider. Fogging, discoloration, or smearing in between the outer and inner panes of your windows is a sure sign the window needs to be replaced. If noises from the external environment are easily filtering into your space, your home may have an uncomfortable ambiance. Modern window styles have excellent noise buffering qualities. In fact, with modern windows, you may not hear most noises that are currently invading your space. Older windows in poor condition may not prevent outside air from penetrating into the home. This can create warm drafts in the summer months and cool drafts in the winter months. Both of these possibilities have a negative effect on your home’s indoor environment. Drafts are more than just uncomfortable. They can also cause your HVAC system to work much hard than it otherwise would. Ultimately, the extra HVAC usage results in higher energy bills. 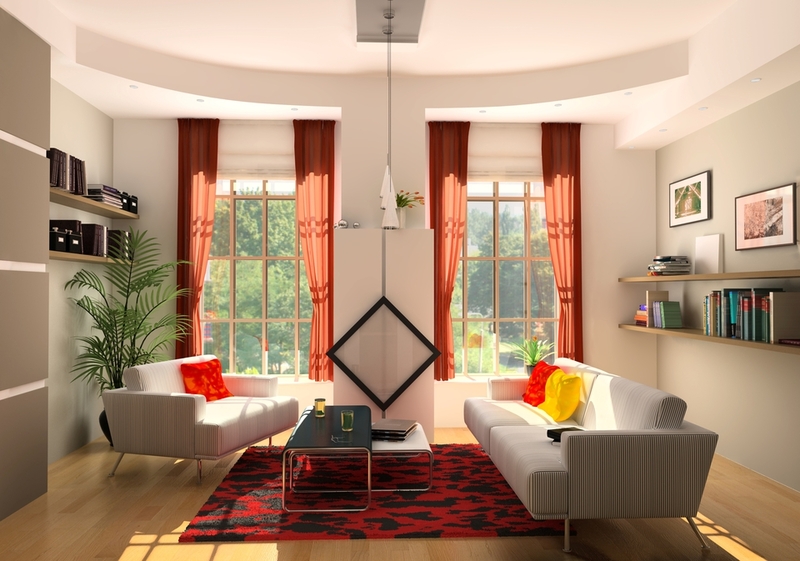 Modern styles of windows have features that block UV rays from entering the home. UV rays could cause furniture, carpeting and other upholstered surfaces to fade. By upgrading your windows, you could prevent unnecessary damage to these items. Your home’s windows can affect interior and exterior décor alike. Curb appeal can play a role in property value and in your ability to sell the home quickly. Updating windows is a great way to improve the look of your home. Before you decide to upgrade your windows, you need to learn more about the styles available and what the benefits are of each style. Call us today to learn more about the options and to get a customized quote for your home’s window replacement project. At Rocky Mountain Exteriors, we specialize in helping local residents improve many aspects of their home, and one of our services is customized windows and window installation. We can visit your home and discuss the customization features that may be most suitable for your home, and we will prepare a detailed quote for you. There is no charge for this consultation & estimate. Why Are Those Pretty Icicles a Huge Problem for Your Home?